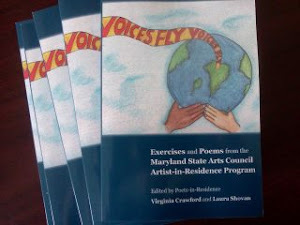 Michael Tims is a Maryland-based poet, active in the wonderful Hyattstown Mill Arts project. You can find the project's blog here, where Michael's "30 Habits" contribution is also posted. Lately, I have been reading molecular biologist Katherine Larson, who makes use of her scientific background in her poems. Michael reading at a local writers' conference. Recently I started using science articles to generate the substructure or scaffolding of poems. Much like ekphrasis, which uses visual art as a jump off point, science reporting offers both unique phenomena and vocabulary to plumb. A series of recent articles about atmospheric activity, everything from Earth’s magnetic field, to what occurs when lightning forms, to the microbial presence on water droplets provided me a unique point of view to consider my relationship with Gaia. Generally, I lack awareness of atmospheric activity, unless the weather compels me to pay attention. These ideas gave me the context for my own existence in the larger scheme of Earth cycles and allowed my subconscious the space to work its magic under the surface. Like any good story, I wondered how it was going to turn out, until it did. Michael Tims received his BA in English/Writing from George Mason University and a PhD from the University of Maryland studying the chemical ecologically of medicinal plants. He has worked in the herbal supplement industry as a health food store owner, a clinical herbalist and an academic researcher/teacher. 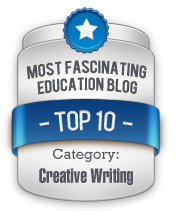 He created and writes a science blog, Bardo's Calculus, as well as an artist and writers blog, Hyattstown Millstone. Third graders at Northfield E.S. 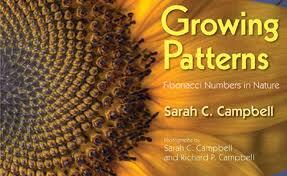 will be writing science-based Fibonacci poems with me, using the beautiful book Growing Patterns: Fibonacci Numbers in Nature by Sarah C. Campbell. 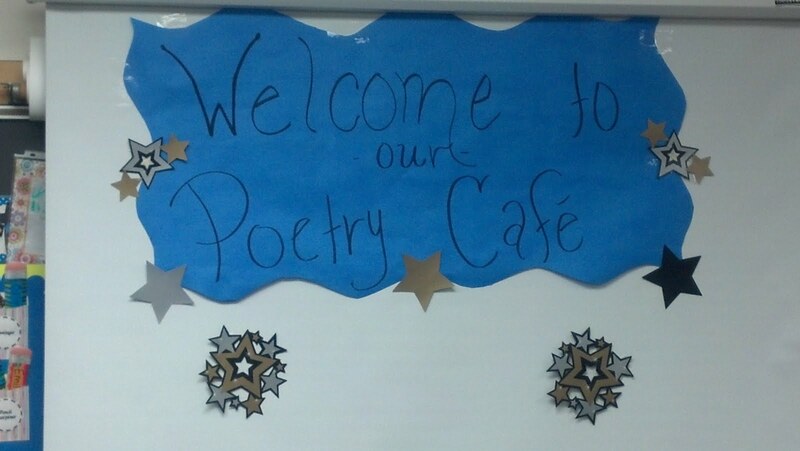 I can't wait to see what the crossover between science and poetry inspires in my students. 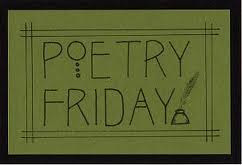 My brain is running to keep up - what a terrific poem and post. 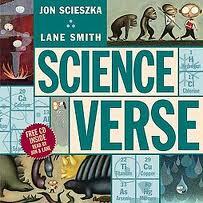 I love how the scientific terminology floats through the poetry - like the creatures of air we are. Thanks to both of you. 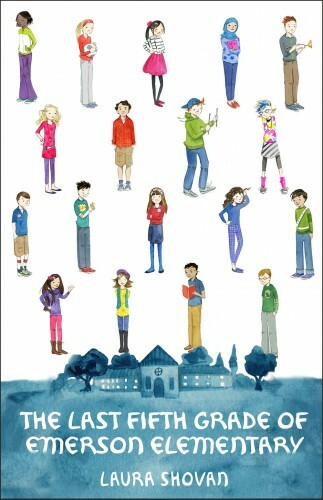 And, Laura, glad to see you'll be sharing Sarah's wonderful book in your residencies! What a wise post and poem! 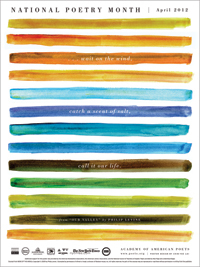 It made me doubly grateful for my scientist husband who has taught me so much about the things I like writing about. The more we learn, the more connections we can make... Thank you both! a. A very thought provoking poem, Michael. As a lifetime scientist and a relative new comer to poetry and writing in general, I cannot imagine life without science AND poetry. We should meet some time. Thanks for all of the supportive comments. It is nice to be read. 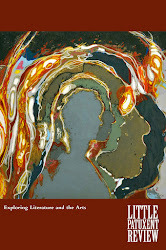 Hope to meet you at the next MWA annual meeting or if you are inclined, at a Hyattstown Mill Arts Project reading (www.facebook.com/hyattstownmill).